***LOCATION, LOCATION, LOCATION*** You will not find a better 3 Bedrooms 2 Bath home in one of the best location in Lynwood, you also get a HUGE FAMILY ROOM with a beautiful fireplace + much much more. A must see! 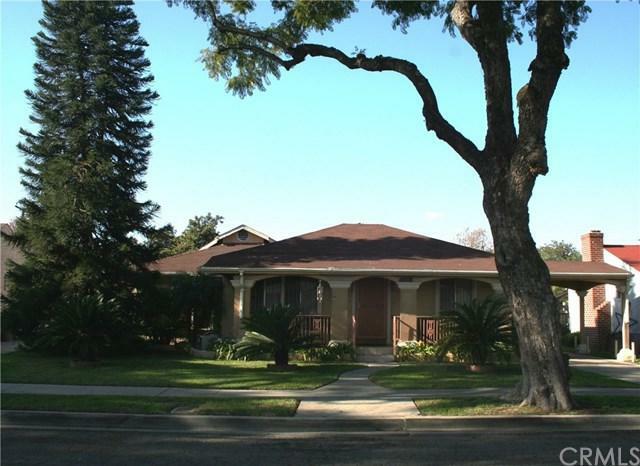 Walking distace to schools, senior center, Lynwood Park, shopping and much much more. 2 Car Detach Garage plus a Carport and much much more parking available on this property. ***LOCATION, LOCATION, LOCATION*** You will not find a better 3 Bedrooms 2 Bath home in one of the best location in Lynwood, you also get a HUGE FAMILY ROOM with a beautiful fireplace + much much more. A must see! 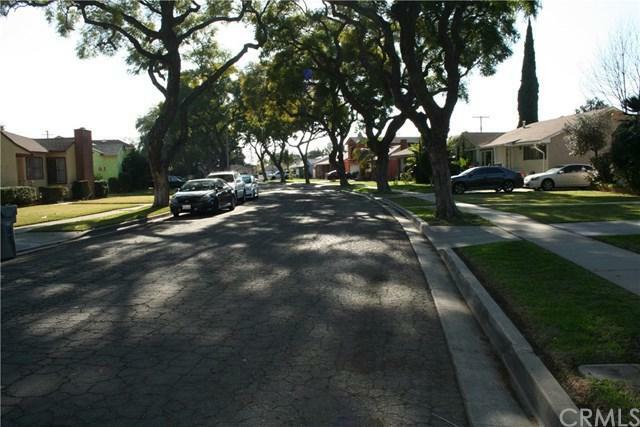 Walking distace to schools, senior center, Lynwood Park, shopping and much much more. 2 Car Detach Garage plus a Carport and much much more parking available on this property. Listing provided courtesy of Re/Max Dynasty. Listing information © 2019 San Diego MLS, Inc.